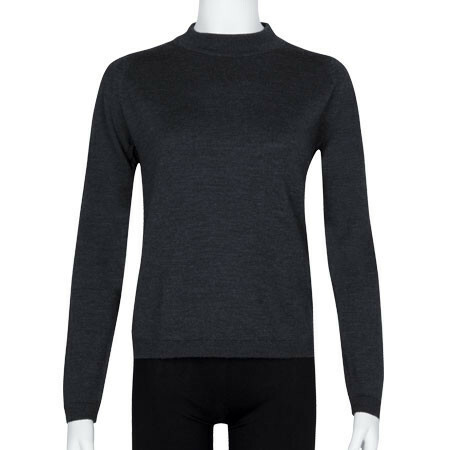 This on trend boxy sweater features a mock turtle neck adding to the stylish look. 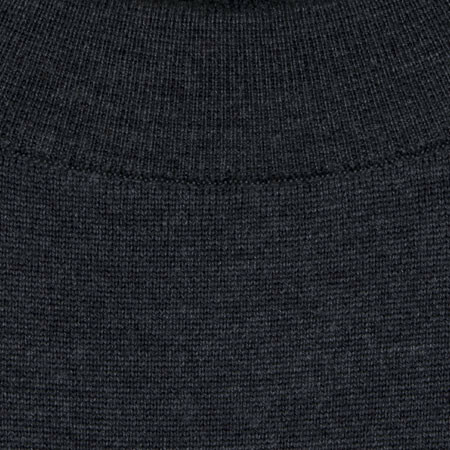 The tactile quality of the 100% Extra Fine Merino Wool and refined finishing of the cuffs and hem exude quality. The heavy feel ensures you won’t feel the cold when worn alone however this piece will look equally good worn with a smart jacket for work wear.